We nurture startup ideas and technology innovations from their idea stage, provide the resources required to build products and find customer acceptance. We also support the startups to gear for growth through access to global partners and investors. SRiX brings entrepreneurs, mentors, researchers, and academicians together to create an inspiring ecosystem to transform ideas into actions. 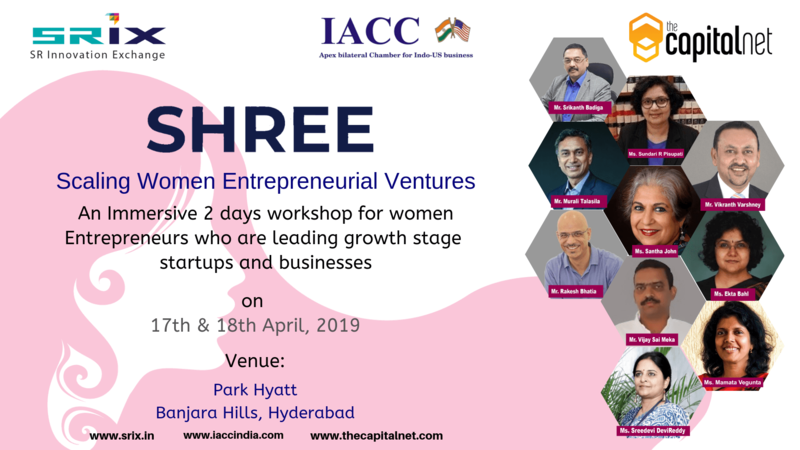 The deep interaction between the theory and practice of entrepreneurship brings the best out of both, creating unique synergies. SRiX intends to be an active catalyst for the growth of Telangana’s startup eco-system. We are an open incubator that welcomes entrepreneurs from all over the country. Be a part of our network to participate in stimulating conversations, innovative thinking, and forward-looking startups. Together, let us ignite the spark of new ideas and ventures. Join a growing community of 100+ like-minded entrepreneurs, mentors and experts. Gain additional support, mentoring and training, and attend monthly meet-ups and exclusive events. We keep you accountable to your business. Are you a startup looking for the right kind of ecosystem to make an impact? 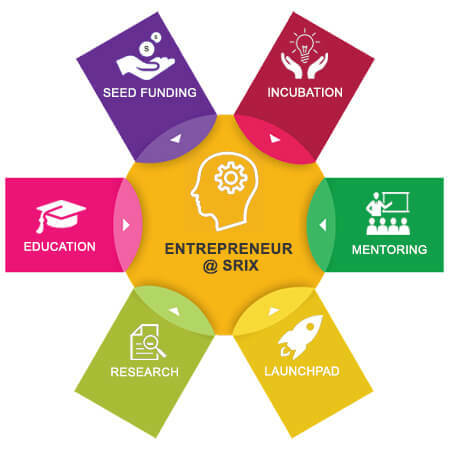 SRiX helps startups build innovative products using hardware and software technologies such as IoT, AI, VR/AR, and Data Analytics in the strategic areas of Agriculture, Healthcare, Environment & Education by providing Maker Spaces, Technology Innovation Labs, Business Incubation, and market access with a Go-To-Market strategy.